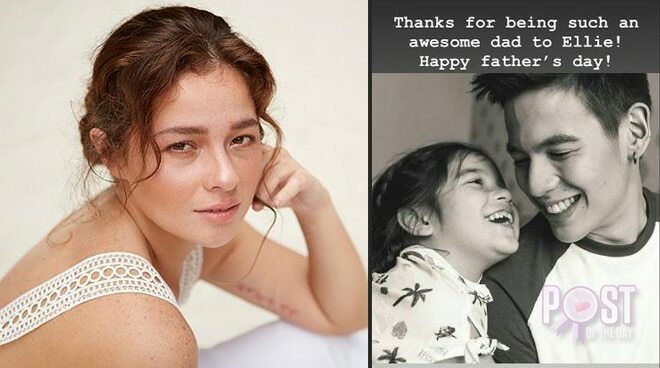 Andi Eigenmann took to Instagram to express her appreciation for Jake Ejercito for being a father. 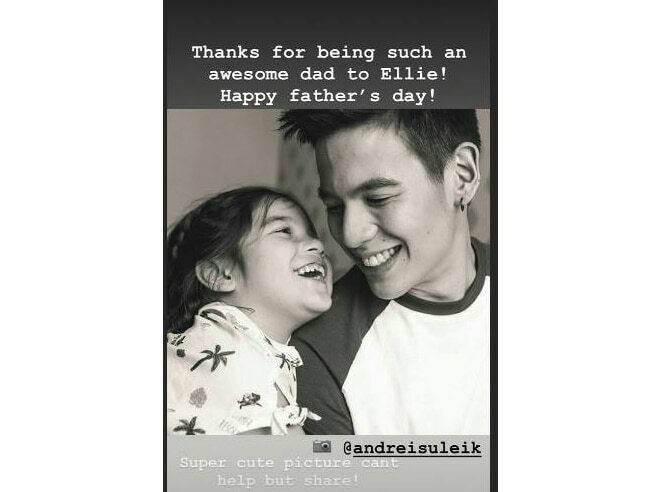 On Father's Day, Andi wrote a heartfelt message for Jake. "Thanks for being such an awesome dad to Ellie! Happy father's day," Andi wrote. The actress posted a photo of her daughter and Jake. "Super cute picture can't help but share," she said.